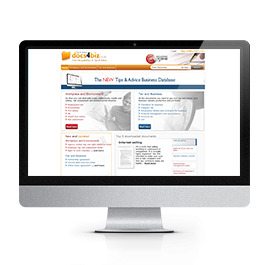 Take a full subscription to docs4biz.co.uk to download an unlimited number of documents. As many as you like, as often as you like. Buy a single document or credits to download a number of documents. You can purchase a great value package of 10 credits. Credits don't have an expiry date. 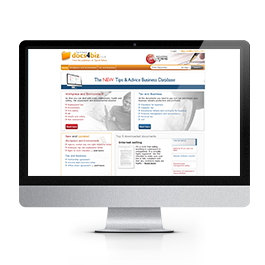 Take a look at the possibilities below or go straight to docs4biz.co.uk to see what’s on offer.